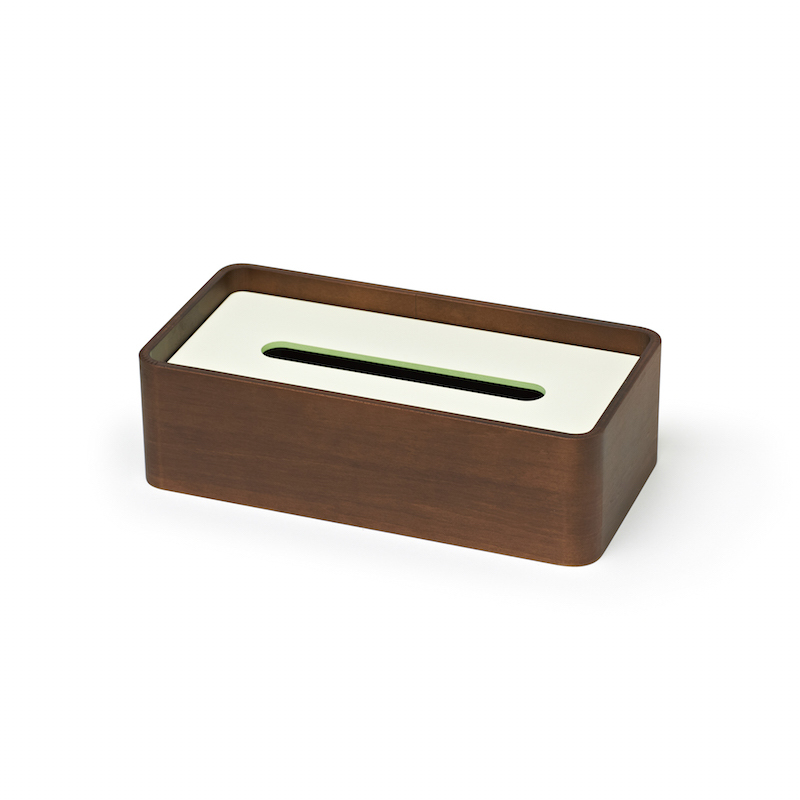 Elegance, romantic adoration and lovely innocence. 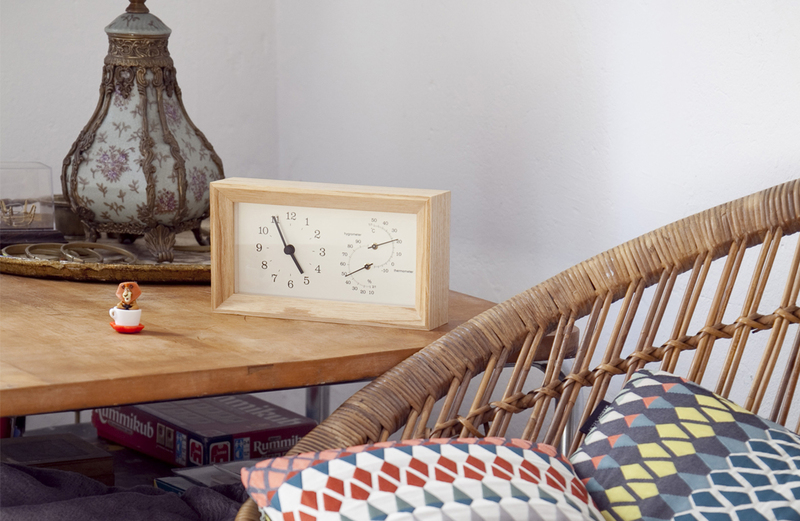 Just like a girl who frequently changes her facial expression, our clocks create a dreamy world. 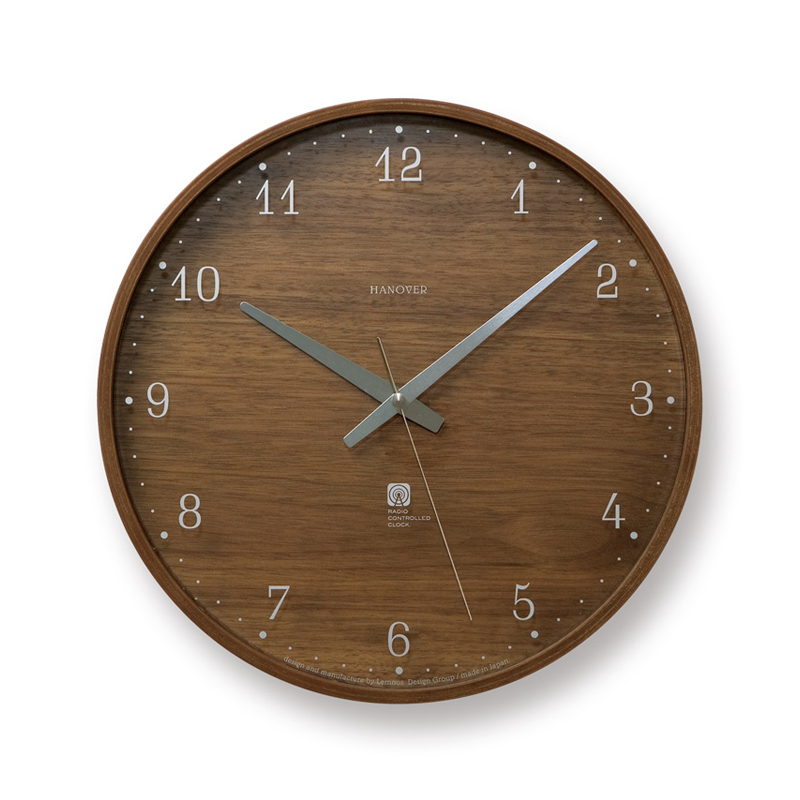 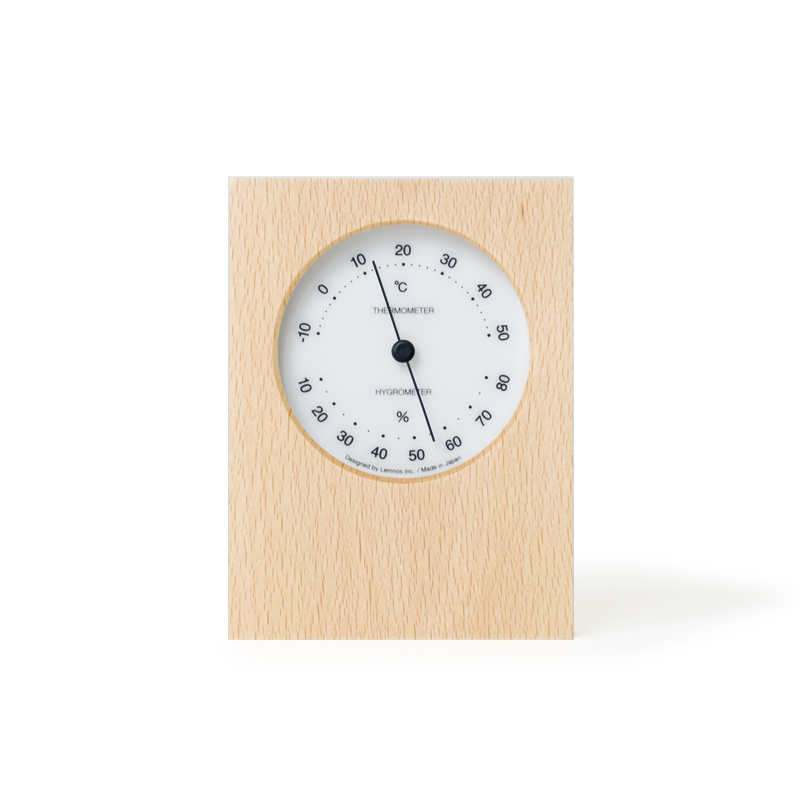 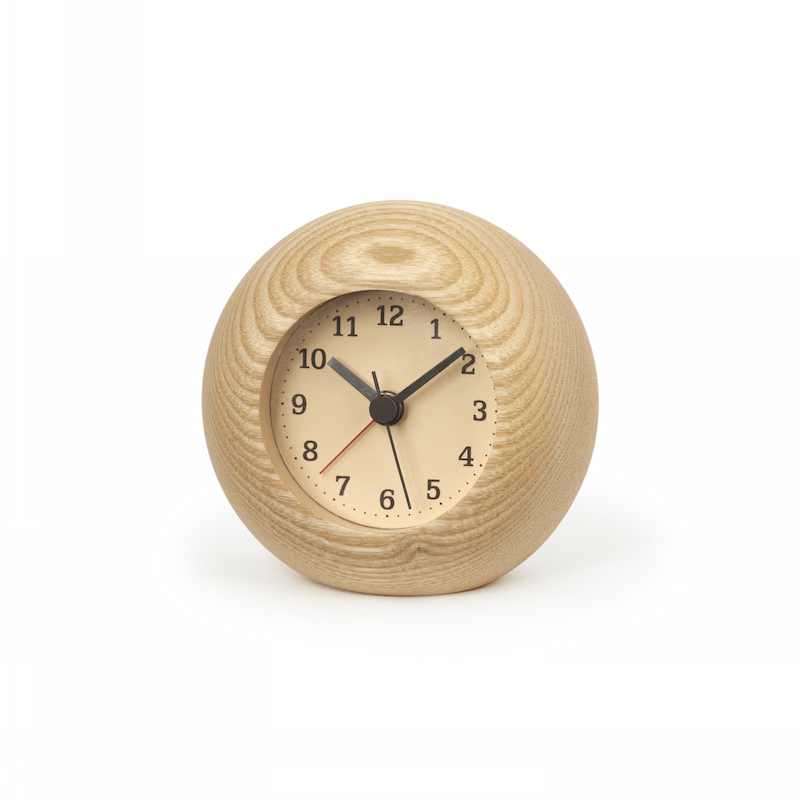 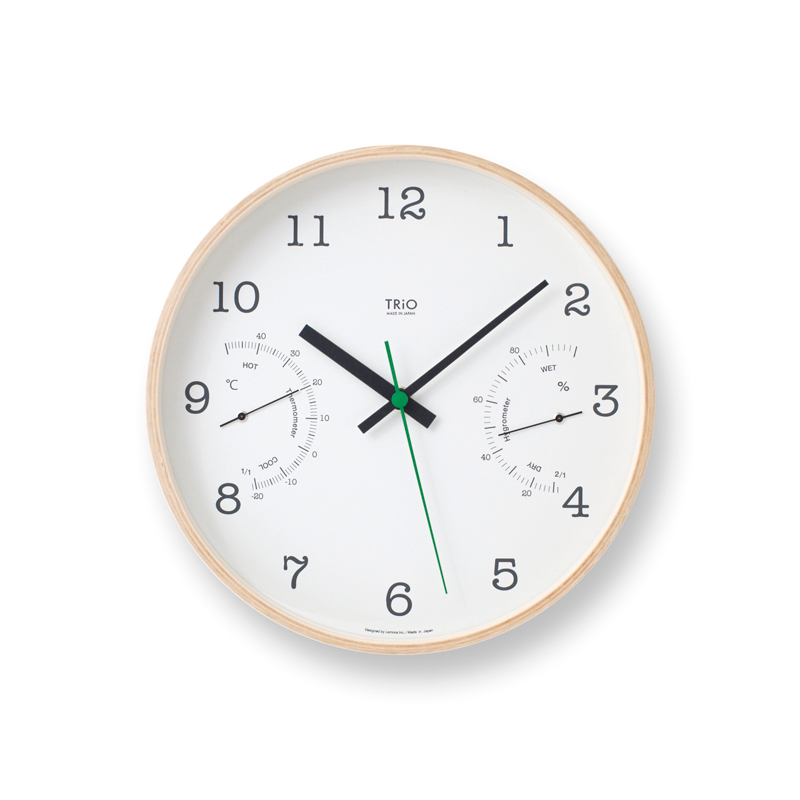 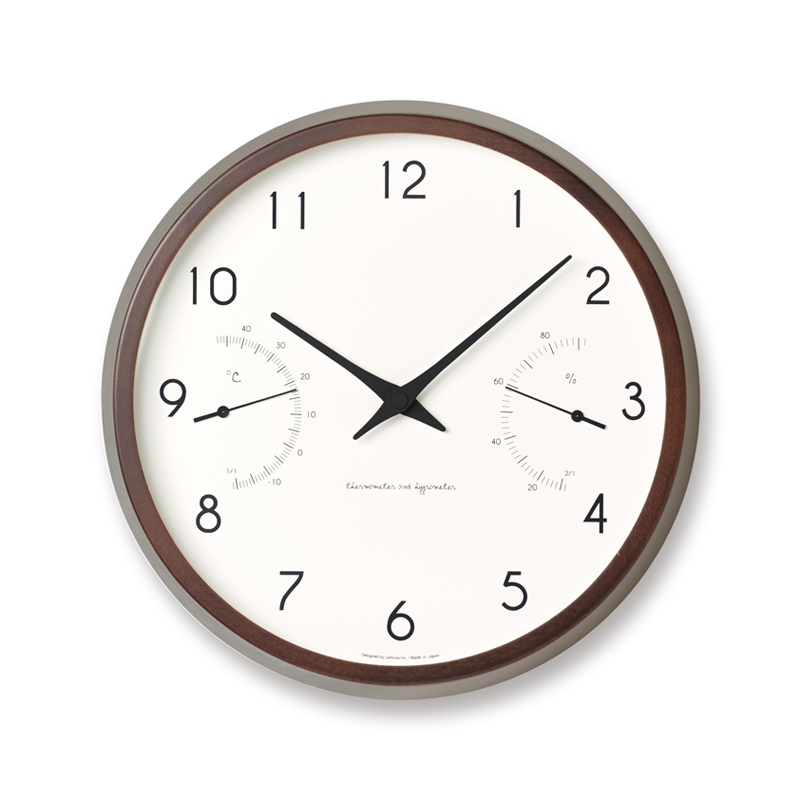 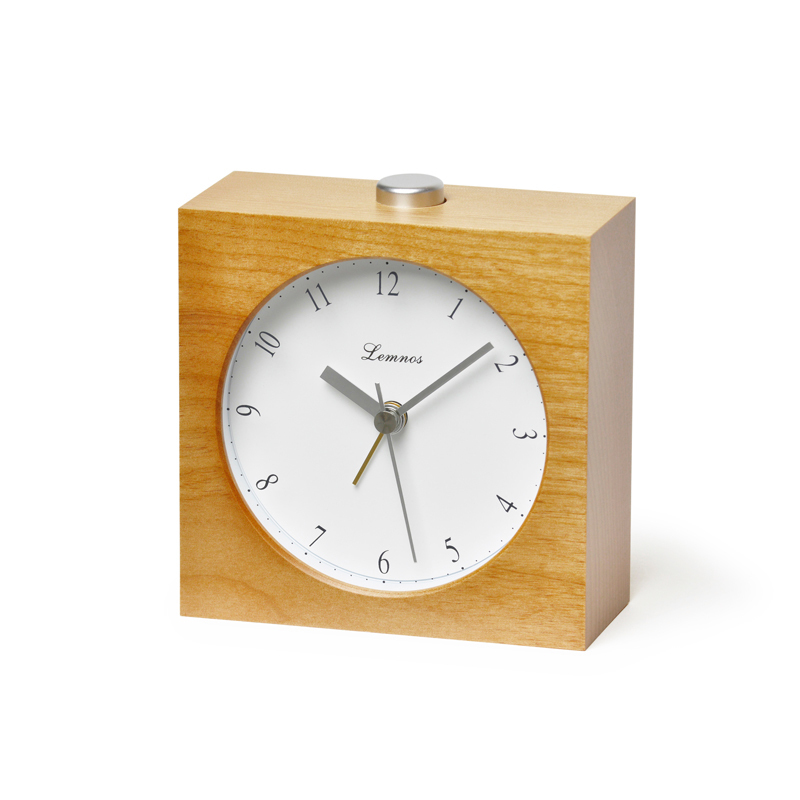 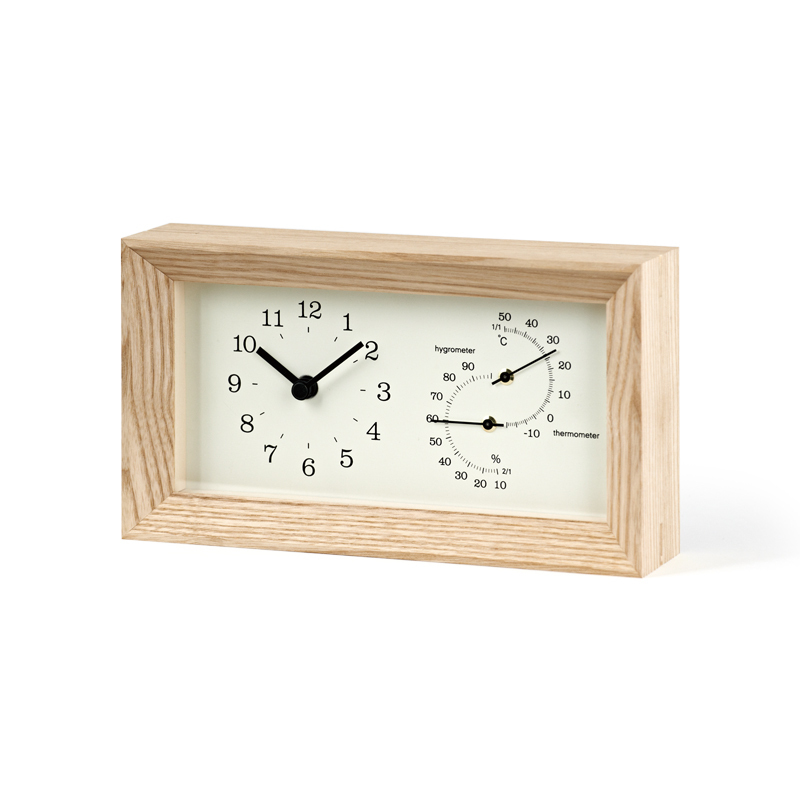 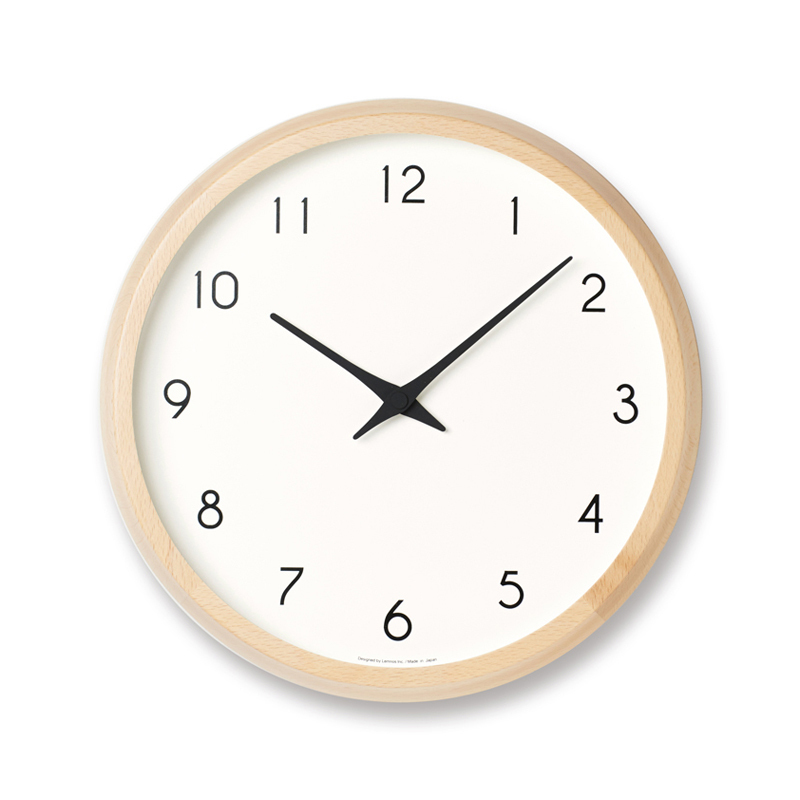 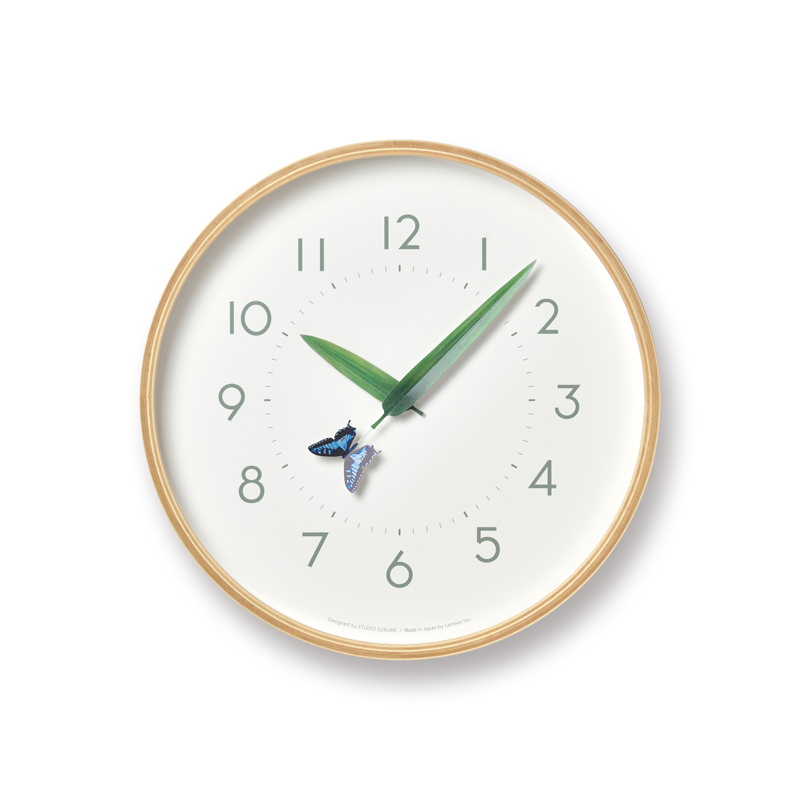 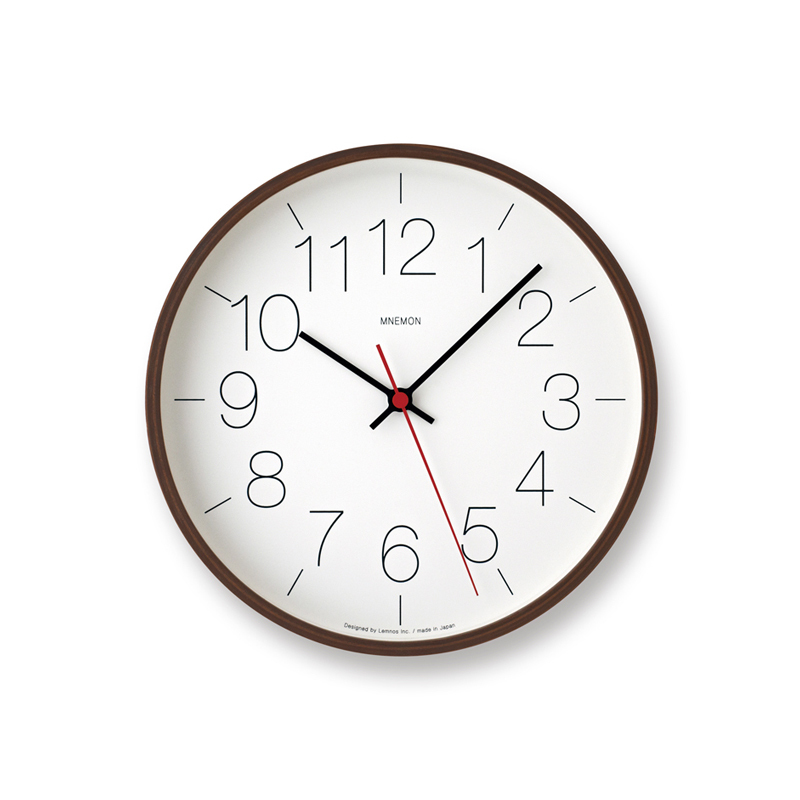 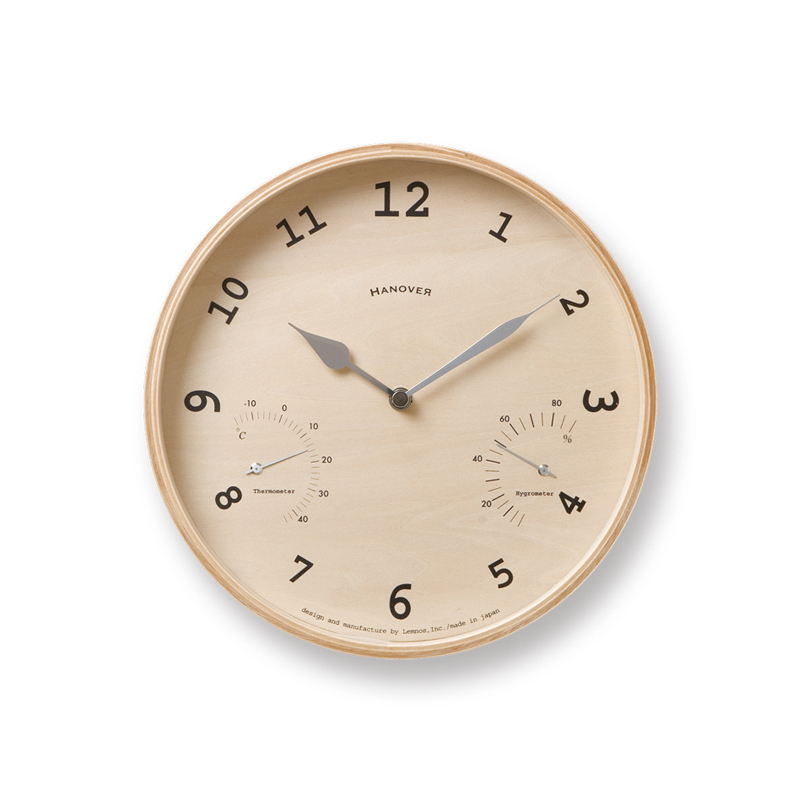 We offer clocks made of beautiful materials and those equipped with advanced thermo-hygrometer and alarm functions.